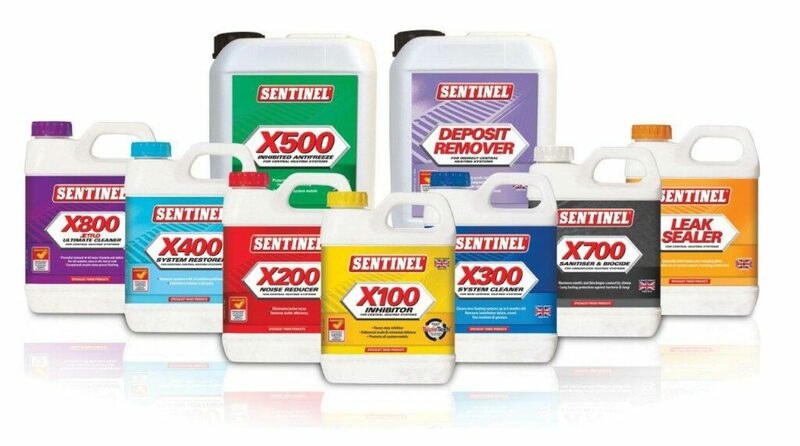 Sentinel Water Treatment Range is the world’s best Corrosion Inhibitor. Made in the UK and certified and tested to provide long lasting protection to hydronic and HVAC water systems. Suitable for use with all condensing boilers. For more product information visit the Sentinel website via the link below or click on the adjacent tab and lodge an enquiry via the information request form.